Save with our Super ECO option: more details here. 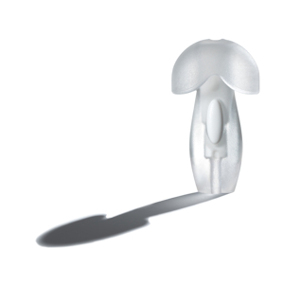 Designed to fit virtually every user, Laser Lite earplugs expand gently inside the ear canal for comfortable longer-term wear. 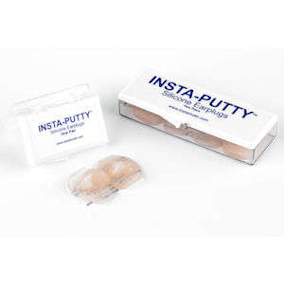 The contoured T-shape makes for easy insertion and removal. 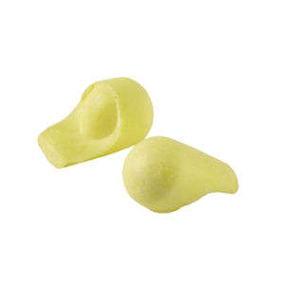 LaserLite earplugs are made from low-pressure, latex-free foam. 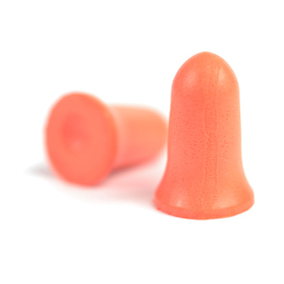 Came a close second to MaxLite earplugs in Ride magazine's product test. We consider LaserLite earplugs to be particularly suitable for women. Each pack contains individually wrapped pairs of earplugs. NRR 32dB.